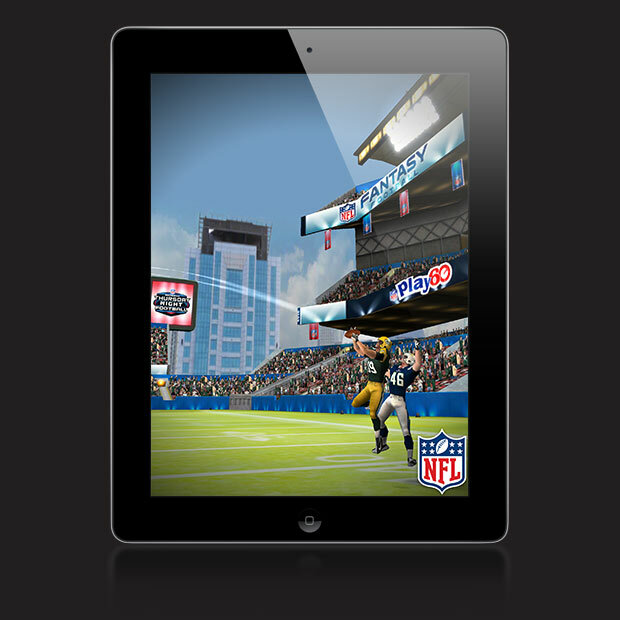 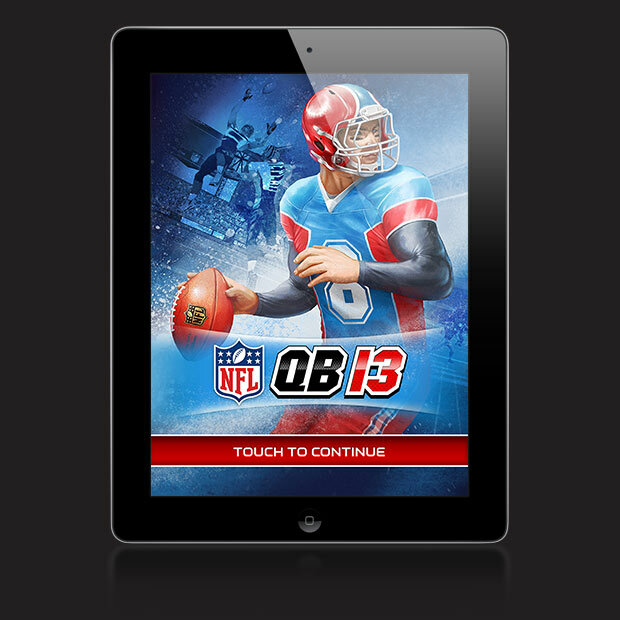 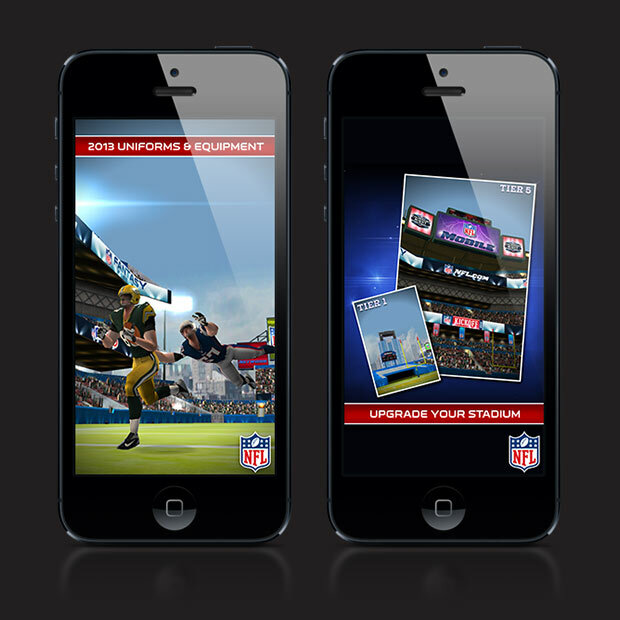 Become a QB Superstar. 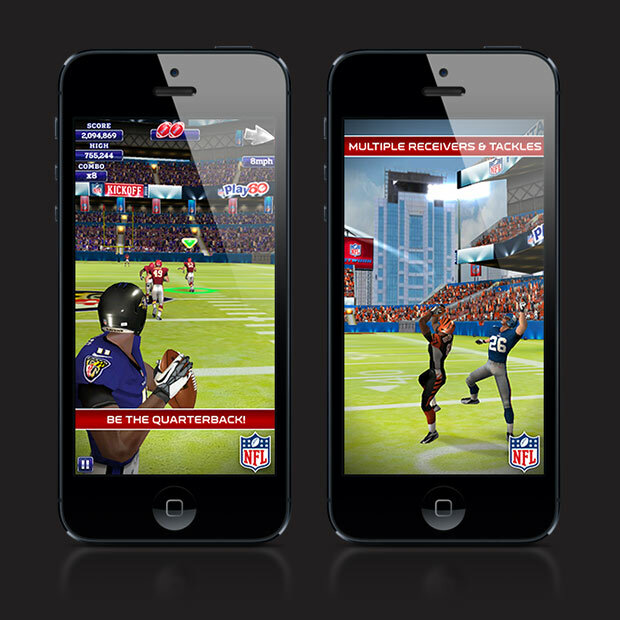 In a split second, aim, lead your receiver and throw! 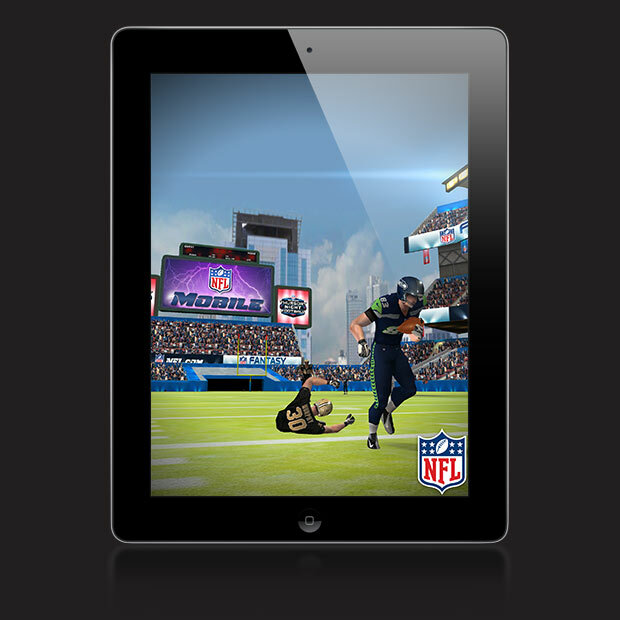 The only official Quarterback game returns to the field, featuring all 32 NFL teams and explosive new content including multiple receivers and tackling on players.